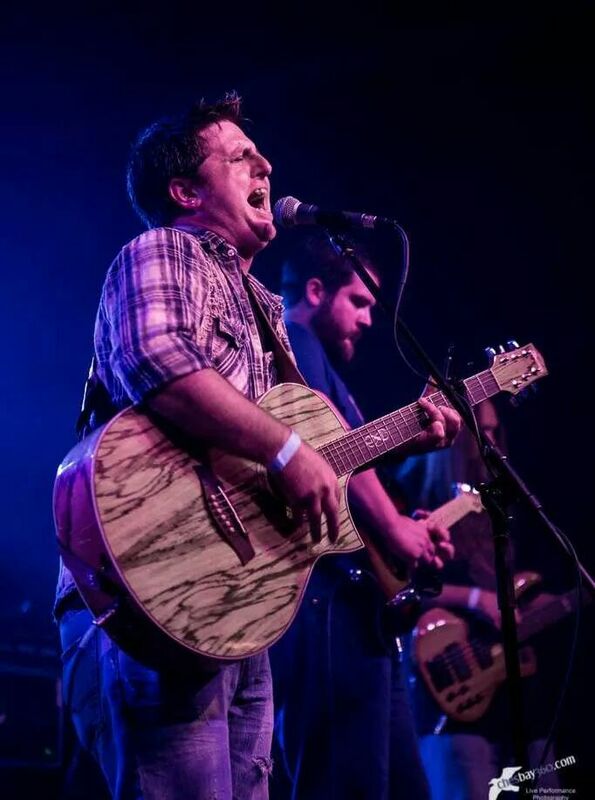 Indie recording artist Jeremy Harrell is a singer-songwriter from Chesapeake, VA. Best described as alternative country, Jeremy’s distinct raspy and soulful voice coupled with his acoustic guitar, sure can tell a story. In 2014, he shared his song “Remember When” with his fans on social media and created a buzz, and he quickly gained a loyal following that spans across the United States, Canada and into the UK. The song has received a great response from XRP Radio (an internet radio station located in the UK) and their listeners. Jeremy has another song titled “Walk On”, which was nominated for 2014 Thepublicblogger Song of the Year Award, he was the only independent country artist nominated for this award. He plans on heading back to the studio in 2015 and hopes to release an EP later in the year.